​There are thousands of sections of medium voltage metal-clad switchgear in service around the world and much of it was manufactured by companies that no longer exist. 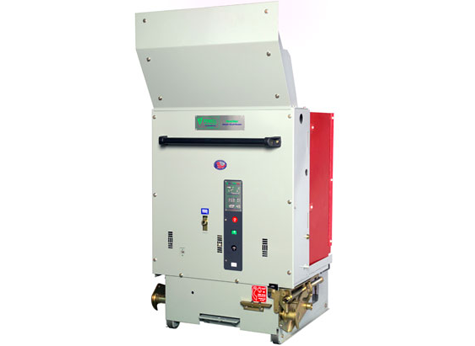 But this equipment is still functioning and our customers often desire to replace worn out circuit breakers with new breakers and extend the useful life of the installation. Powell has the answer. We have hundreds of designs that includes most obsolete circuit breakers using vacuum technology and all new components. These replacement circuit breakers are fully tested and manufactured to fit into existing switchgear including control interface and interlocks. Contact us today to investigate the solution for life extension of your existing switchgear. AM: (In Production) The product is in production with design, manufacturing, and service support. 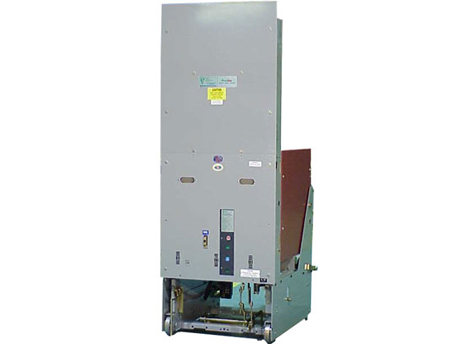 The PowlVac AM replacement circuit breaker is a direct roll-in vacuum circuit breaker for an obsolete vertical lift GE MagneBlast air circuit breaker. ​A2M: (Out of Production/Supported) The product is not in production and does not have design or manufacturing support. Service is available for maintenance and repair. 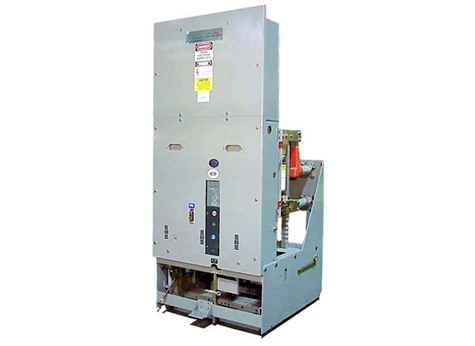 The PowlVac A2M replacement circuit breaker is a direct roll-in vacuum circuit breaker for an obsolete Canadian vertical lift GE MagneBlast air circuit breaker. ​DHP: (In Production) The product is in production with design, manufacturing, and service support. The PowlVac DHP replacement circuit breaker is a direct roll-in vacuum circuit breaker for an obsolete Westinghouse DHP air circuit breaker. DH: (Out of Production/Supported) The product is not in production and does not have design or manufacturing support. Service is available for maintenance and repair. The PowlVac DH replacement circuit breaker is a direct roll-in vacuum circuit breaker for an obsolete Westinhouse DH air circuit breaker. ​DST: (Out of Production/Supported) The product is not in production and does not have design or manufacturing support. Service is available for maintenance and repair. 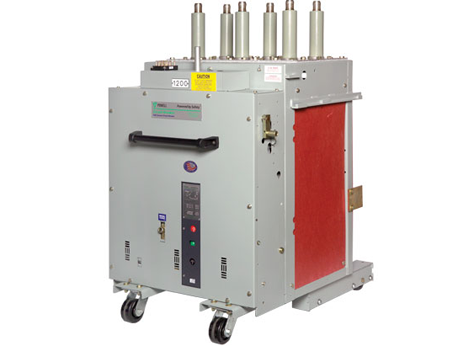 The PowlVac DST replacement circuit breaker is a direct roll-in vacuum circuit breaker for an obsolete Federal Pacific air circuit breaker. HK: (Out of Production/Supported) The product is not in production and does not have design or manufacturing support. Service is available for maintenance and repair. 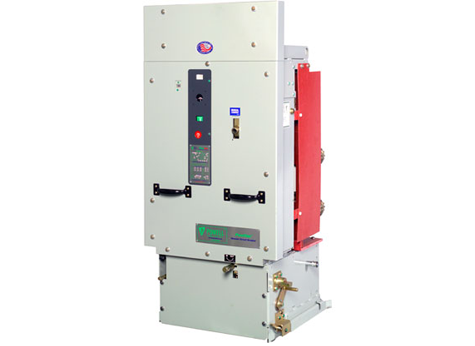 The PowlVac HK replacement circuit breaker is a direct roll-in vacuum circuit breaker for an obsolete ITE HK air circuit breaker.